Heroes, Heroines, and History: What you didn't know about Adolf Hitler plus giveaway! What you didn't know about Adolf Hitler plus giveaway! Be sure to read on down to find out how to be entered to win Sword of Forgiveness. While doing research for a novella I ran across some shocking information. I hesitate to say interesting because of the subject. But let me digress for a moment. My grandfather had several books from World War II that had vivid pictures of carnage left behind by Adolf Hitler and his followers. Even as a child it made me sad and I knew how wrong it was although it was published in a book on war. I somehow knew that this went beyond war when I saw the bodies of women, elderly, and children piled on top of each other as they fled a building and were murdered. (Honestly, I don't know why they let me look at that book. Some of those pictures are etched in my memory 40 some years later.) I've not been able to write WWII novels because of those memories. I can't seem to move past them to find a story. So what does all this have to do with my research? I was looking up when animal rights came into being and I stumbled across a couple articles. A 2013 article from The Huffington Post told of 95 year Margot Woelk, a taste tester for Adolf Hitler. Her job (not volunteer but was forced) was to make sure the food hadn't been poisoned. She had to taste the food an hour before it was driven to Nazi headquarters, The Wolf's Lair. 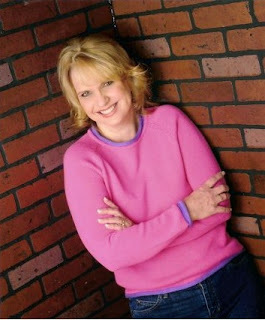 She tells how it was an all vegetarian diet with lots of fresh vegetables, rice, and salads. He may not have always been a vegetarian but later in life it does seem to lend to that idea. That alone is not shocking but couple that with the fact that Adolf Hitler supported animal rights while murdering innocent people it becomes almost unbelievable. 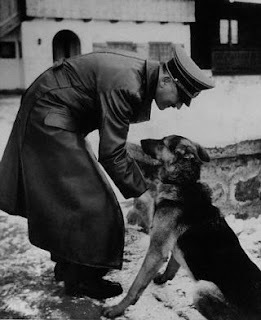 November 24, 1933 Adolf Hitler signed the Cruelty to Animals law. 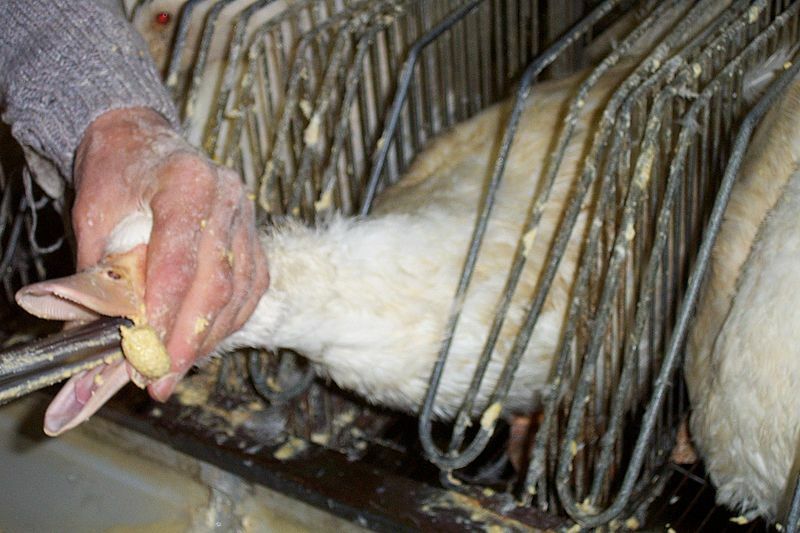 The law forbade the unnecessary torment or rough handling of animals among many other laws. Laws such as not allowing to dock horse's tails and going as far as not allowing horses with docked tails into their country. And on that same document he limits tail and ear docking of dogs without anesthesia. Now don't get me wrong, I actually agree with most of his Cruelty to Animal laws. I love my animals. I own horses, miniature donkey, dogs, cat, and would never dream of neglecting them or being cruel to them. They're like family and I think all God's creatures should be treated with kindness! I'm against anything that harms animals. But it shocked me that a man who murdered so many people, children included, would sign into law something that protected animals. ill, or overworked animals was now punishable, and the list continues on. His law covers experimentation on animals in so much as to make sure they suffer no pain and goes into such detail that there has to be a real purpose along with an obtainable goal. And even addressed geese, that they were not to be force fed. Punishments were according to the crime committed against the animal. Punishments were imprisonment or/and a fine. When I ran across this information it brought back to memory the pictures I saw in those books of my grandfathers. The tests that Hitler ran which left people maimed, the pain he caused them, the forced labor from men and women who were no more than skin on bones, the terror he inflicted on people as he marched them to their deaths and I wondered how a man who did such things could sign into law a paper with so much detail about how to treat animals and not have consideration for human life. 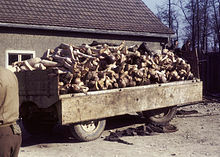 If you'd like to see a copy of the Nazi Germany and all of the Animal Rights page click here. I'd love to hear what you have to say about this law. Had you heard about it before? 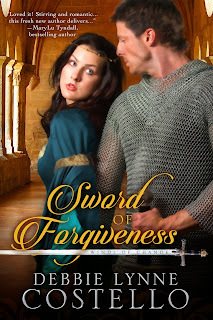 I'm giving away a copy of Sword of Forgiveness so don't forget to leave your email address, too! If you share this on FB and twitter I'll give you extra entries. Just let me know. :o) Giveaway ends 11/14. When her father died, she had promised herself no man would own her again, yet who could defy an edict of the king? After the death of her cruel father, Brithwin is determined never again to live under the harsh rule of any man. Independent and resourceful, she longs to be left alone to manage her father’s estate. But she soon discovers a woman has few choices when the king decrees she is to marry Royce, the Lord of Rosencraig. As if the unwelcome marriage isn’t enough, her new husband accuses her of murdering his family, and she is faced with a challenge of either proving her innocence or facing possible execution. Royce Warwick returns home after setting down a rebellion to find his family brutally murdered. When all fingers point to his betrothed and attempts are made on his life, Royce must wade through murky waters to uncover the truth. Yet Brithwin’s wise and kind nature begin to break down the walls of his heart, and he soon finds himself in a race to discover who is behind the evil plot before Brithwin is the next victim. old. She studied journalism at Heritage University. She raised her family and then embarked on her own career of writing the stories that had been begging to be told. She and her husband have four children and live in upstate South Carolina. She has worked in many capacities in her church and is currently the Children's Director. Debbie Lynne has shown and raised Shetland Sheepdogs for eighteen years and still enjoys litters now and then. In their spare time, she and her husband take pleasure in camping and riding their Arabian and Tennessee Walking horses. I did not know about this law. I know that there are many laws like it, but I am astonished that Hitler was the one to put this in place. Wow. This is an eye-opener for me. Thanks for sharing and for the giveaway. I am sharing this post on twitter as well. Thanks for coming by and for sharing, Loraine! I couldn't believe it when I read about the law he'd made for animals while he treated human beings worse than animals. What a twisted mind the man had. Good luck in the drawing! Wow what a fascinating post. I had heard of SS officers weeping over boiling a lobster but executing countless humans without a qualm. But I never knew it was the law of the land under the Third Reich. All I can think of is the scripture in proverbs 12:10 The righteous care for the needs of their animals, but the kindest acts of the wicked are cruel. Amen! Their thought process was twisted. How they could murder people made in God's own image and have no compassion on them, but show kindness to animals is beyond my comprehension. Because of my fascination with history (mainly the Cold War but WWII as well) I was aware of this law several years ago and have read it a couple times. For my highschool course I was required to read 1933, a Times Magazine book archiving all the important articles that were published about the world during that time. As early as then I read an article about animal rights in Nazi Germany, the very year Hitler was named Chancellor. It always made me so sad. Like then, these days we find that animals have more rights than unborn children. Our family owns chickens, horses, cats and a chinchilla, so we do believe in treating our animals like we should, but oh! Our cats have more rights than so many children! It's very, very sad. Emily, it is so sad. And I hope everyone that reads this post and these comments understand it isn't that we don't love our animals and want them cared for, it's the idea that human life has been put below the life of an animal. And you're right even today! People go to jail for cruelty to animals but can choose to murder an unborn baby. What a great comparison to the Nazi Regine. Thanks for coming by and sharing! I had never heard of this law before. And I agree. It's striking that he would place such value on animals while treating people so cruelly. The defiling of human life in all its ugly forms is such a tragedy. And as sad as it makes me feel, I know it resonates deeper with our Creator. Amen! It must grieve Him terribly. Thanks for stopping by and for sharing, Kate. Good luck in the drawing! How someone's brain could compartmentalize like that is weird. I guess for someone as evil as Hitler, logic was not a factor. No, I'd never heard about his animal rights laws. I have never heard about this, I would have thought that any rules concerning cruelty to animals would be much more recent in nature! Hey Patty. I was rather surprised it wasn't a more modern thing too. I'd not heard much about animal rights growing up so thought the same thing. I've heard of the animal cruelty law but didn't realize that it was Hitler who had signed it into law in 1933! It's very bizarre that someone who had no qualms doing all sorts of horrible things to humans, would have a soft heart towards animals. Boggles the mind, really! I don't understand it just as anyone else reading this would either. Guess you really do learn something new everyday! I've shared this on both Twitter and Facebook. Thank you for the chance to win a copy of "Sword of Forgiveness"! Wow interesting. thanks for sharing. kamundsen44ATyahooDOTcom. In Hitler's sick mind he thought he was doing right. He was looking out for his perfect race and their animals. Maybe one day we'll all be considered equally worthy of being treated right. Congratulations, Terrill! You won a copy of Sword of Forgiveness.